A healthcare SaaS company sought a platform to manage and govern patients’ medical conditions through remotely connected health assessments. The company joined hands with KiwiTech to gain from KiwiTech’s domain expertise and technology proficiency. 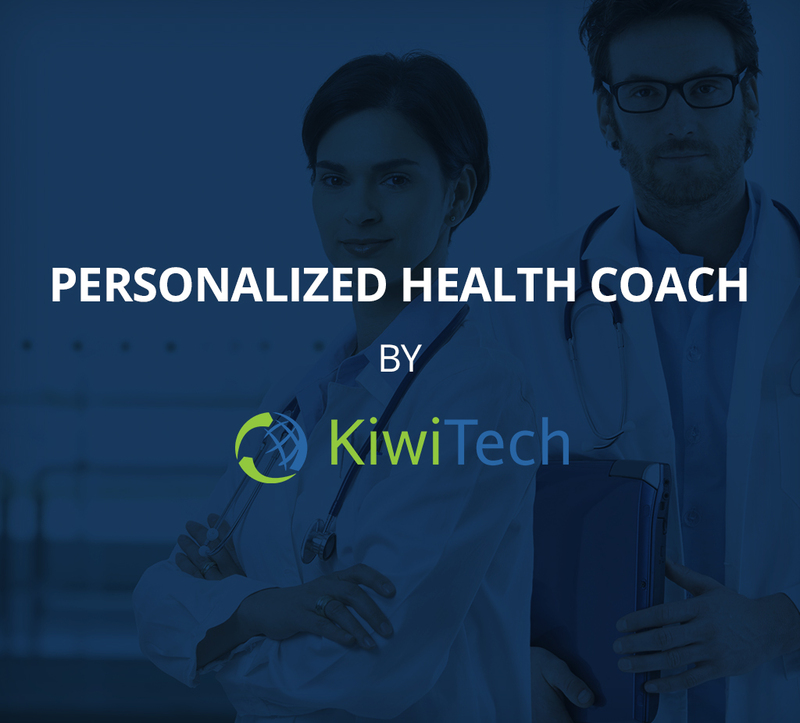 KiwiTech helped the company build a system that not only collects and reports metric-based data but also monitors a patient’s progress towards a provider’s defined health goals.